With spring in the air, we hit the road again last week for our latest round of “Trees for Bugs” planting. That’s right, planting a tree for every bug our users found in our code. The location? About 30 km south of Brno, where our headquarters are based, sits the small village of Ivaň. 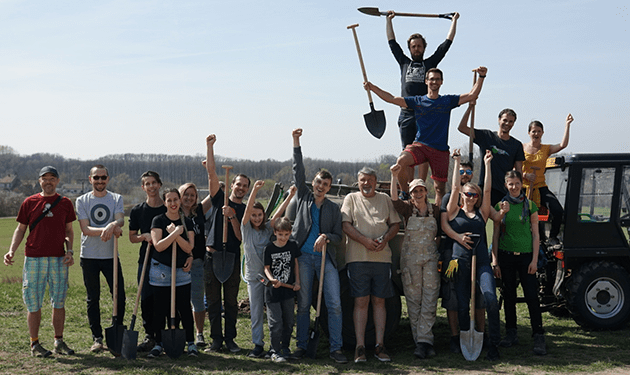 With fewer than 1,000 inhabitants, the presence of 95 people from Kentico, including family members and children, certainly brought some intrigue to the region and horticultural elegance. 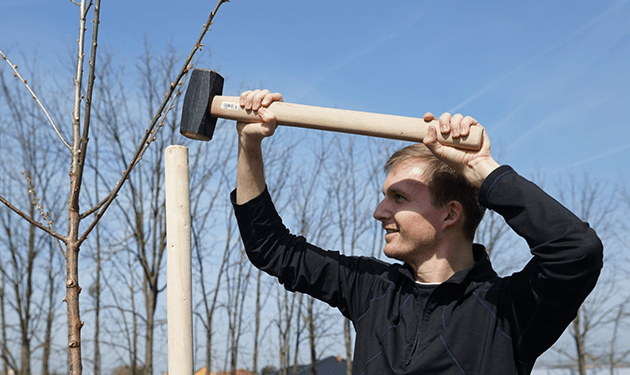 Throughout the day, with the sun shining, everyone pitched in and planted 100 trees, each with the name of the person that reported the bug. Almond trees, cheery trees, and hornbeam trees now fill the land in Ivaň to give back to the environment in the South Moravian region. And as we always look after our staff too, the hard work was followed by a well-deserved trip to Aqualand Moravia where there was fun and refreshments for all. Another successful mission, well done all those involved.